The Trend extension is for use in router tables where there is a limited router cutters shank length available. 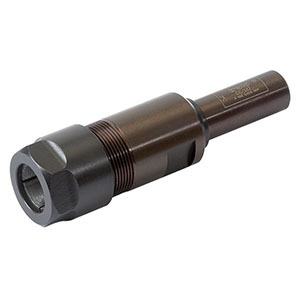 Precision machined one piece steel body with either an 8mm or 1/2" shank, fitted with a multi-slit spring steel collet and collet nut. Use of these extensions at least doubles the amount of available plunge depth. Maximum tool diameter is 35mm on the 8mm shank and 50mm on the 1/2" shank. SCE008 and SCE009 require 12mm and 17mm AF spanners. SCE002 requires 19mm and 22mm AF spanners. Please note: spanners are not included with the collet extensions. For fixed head routing only. 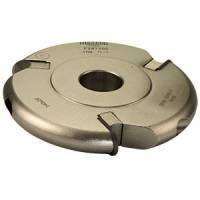 Max tool diameter 50mm, max tool cut length 30mm.